The whitepaper states that while recent headlines emphasize to law firms the importance of ROI. R:C is ultimately a friendlier, more usable metric for the busy small business owner who wants to spend more time with clients. LOUISVILLE, KY, August 17, 2017 /24-7PressRelease/ — In a new whitepaper recently released by Gladiator Law Marketing LLC, the authors have presented an updated methodology that more effectively gauges the value of marketing dollars. The data presented shows that law firms who focus on R:C, rather than simply return-on-investment (ROI), operate with a better understanding of the return from their marketing and advertising investments. Lead author, Adam Draper, outlines the research methodology the study relies on including guidance from Small Business Advising Organizations, primary sourced case studies, Nielsen surveys and other supporting documentation from the Harvard Business Review, Hoover and IBIS industry reports. The whitepaper states that while recent headlines emphasize to law firms the importance of ROI, the metrics commonly used by marketing and ad agencies are limited and often flawed. Combined with the fact that law firms must use financial information that may not be readily available. To address the concern of relying too heavily on the complex calculation of ROI, this recent whitepaper, “What is a good return on your law firm’s marketing investment?”, walks the audience through R:C as a more usable measurement for law firms. Leveraging findings from an analysis of over one-hundred marketing websites, articles and industry publications the publicly available whitepaper synthesizes the information as a valuable resource to help law firms better manage their marketing efforts. 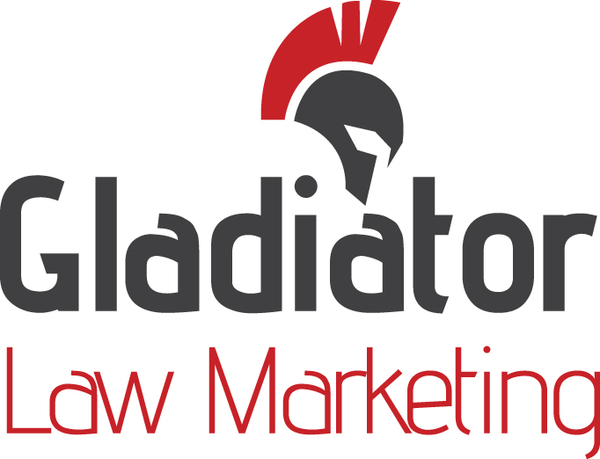 For readers who want to put the tool to work as they read the whitepaper from Gladiator Law Marketing, the material is accompanied by an online calculator attorneys can use to determine their R:C.
Gladiator Law Marketing helps law firms generate more cases. They are a full-service agency with expertise in digital design, search engine optimization, and pay-per-click. 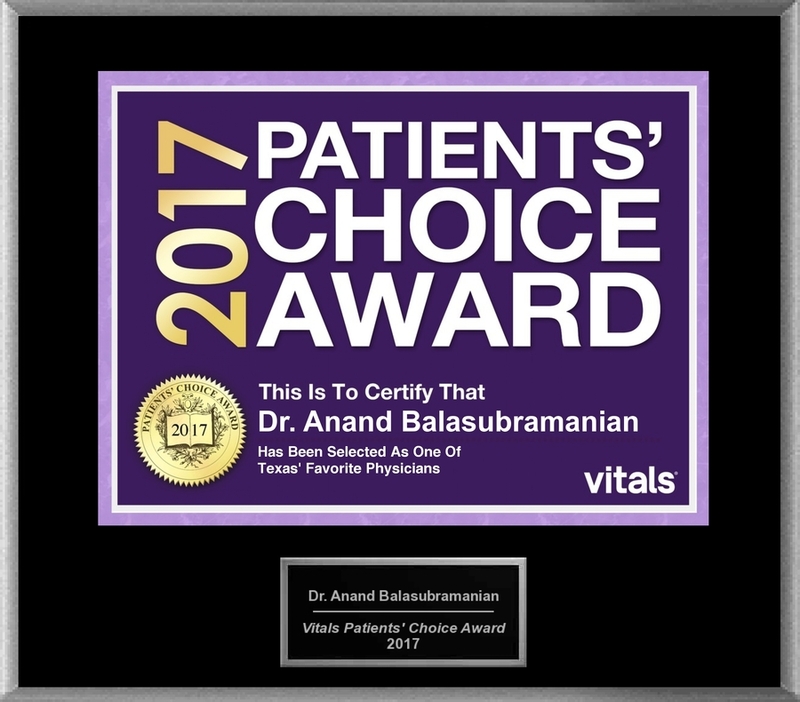 For more information or to setup a consultation, contact us online or call 888-683-3212. Will the Crypto Boom be a Slow Death of Stock Exchanges?